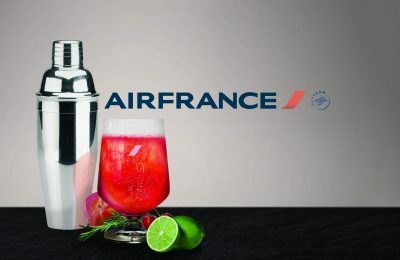 Air France is now offering passengers traveling in its Business cabin the opportunity to indulge in a new signature cocktail, created together with the Hotel Lancaster in Paris. 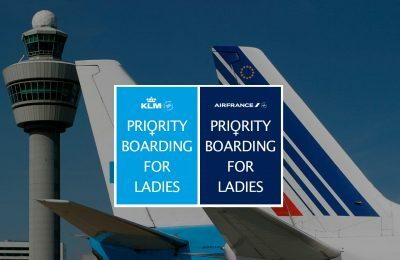 The Air France - KLM group is celebrating International Women’s Day on March 8, by offering its female passengers more travel services including priority boarding. 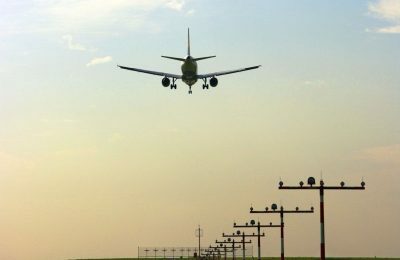 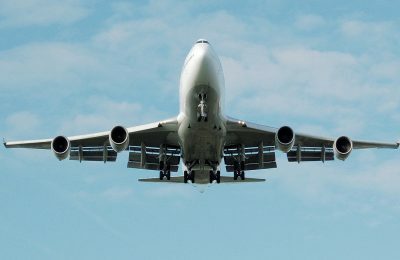 Safety and product rating website AirlineRatings.com has released its annual lists of the Top 20 safest airlines and Top 10 safest low-cost airlines for 2019. 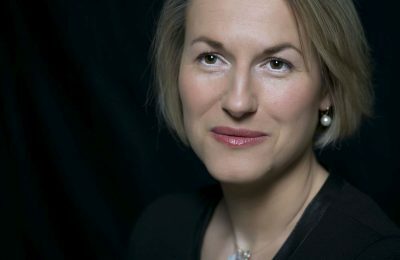 Anne Rigail has been appointed as the new CEO of French airline Air France and will assume her new role on December 17. 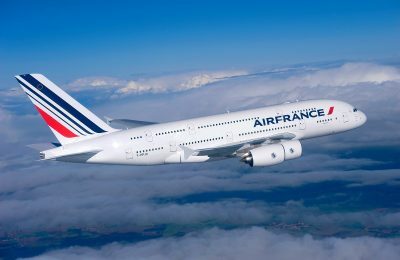 Air France and Booking.com have signed a new agreement to provide air travelers with more accommodation options via the carrier's website. 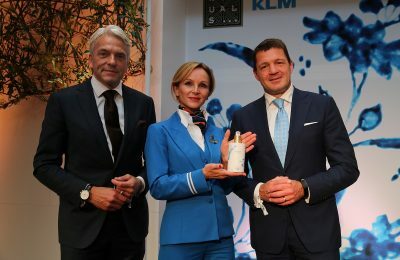 KLM Royal Dutch Airlines, in collaboration with Rituals Cosmetics, has launched “The Amsterdam Collection", a new exclusive product line to pamper its passengers. 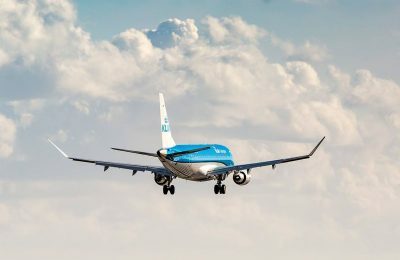 KLM will hold an awareness campaign at Athens International Airport to inform travelers about its efforts to make air transport more sustainable. 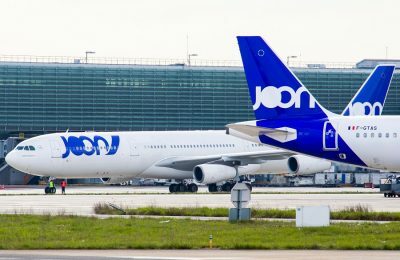 Joon, a wholly-owned subsidiary of Air France, in May 2019 will launch a new service connecting Paris–Charles de Gaulle Airport and Quito in Ecuador. 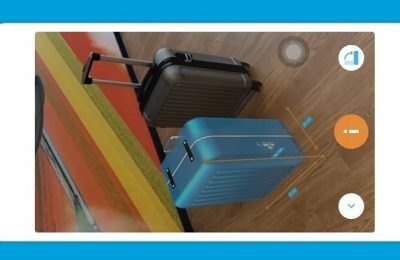 KLM Royal Dutch Airlines has launched an Augmented Reality (AR) service, making it easier for passengers to see whether their hand baggage is of the correct size. 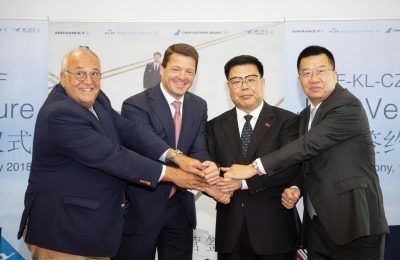 Customers of airlines Air France, KLM, China Southern and Xiamen will now have a wider range of destinations to choose from and attractive transfer times. 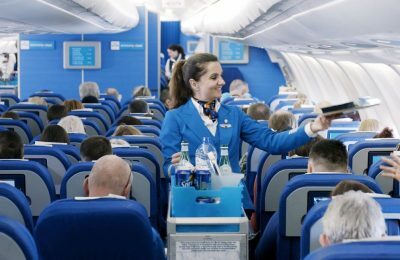 KLM Royal Dutch Airlines is launching a new Economy Class service concept aboard its intercontinental flights, starting on July 1. 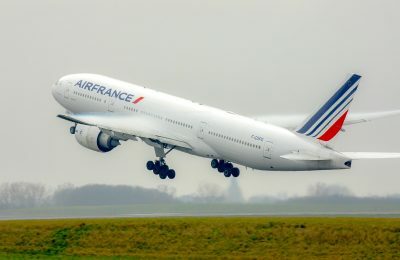 Air France-KLM has adopted a transitional governance structure, after Jean-Marc Janaillac stepped down as CEO, following a continuing labor dispute in Air France. 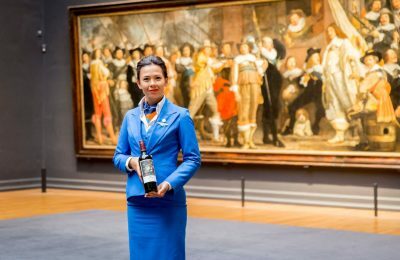 KLM is providing the passengers of its World Business Class with five special wines, which bear labels depicting paintings from Amsterdam’s Rijksmuseum. 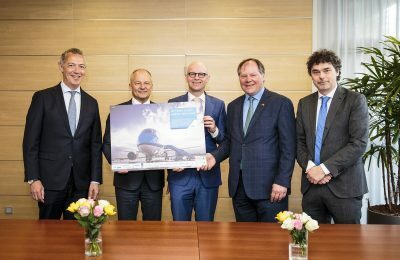 KLM-Royal Dutch Airlines has entered into a partnership with Arcadis, a design and consultancy organization, to further enhance its Corporate Biofuel Program (CBP). 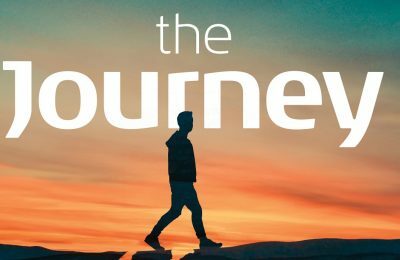 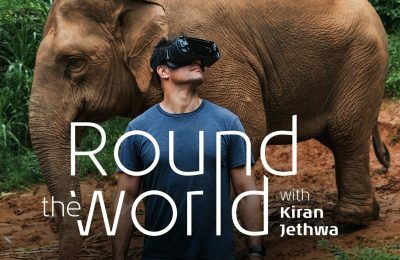 KLM has launched “The Journey”, an English-language podcast in which passengers talk about a journey that has changed their lives. 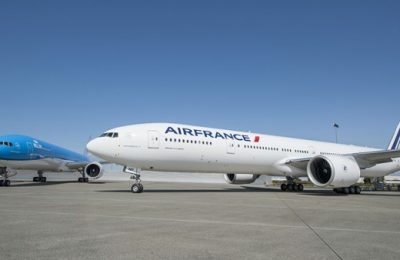 Air France will launch a three-weekly direct service connecting Paris’ Charles de Gaulle airport with the capital of Taiwan, Taipei, starting in April 2018. 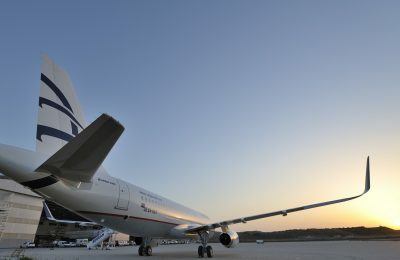 AirlineRatings.com has released its annual list of the Top 20 safest airlines for 2018, which stand out for being at the forefront of safety and innovation. 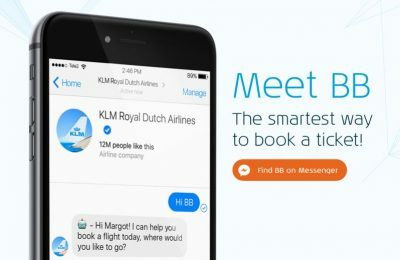 KLM customers can now book a ticket on Messenger through an artificial intelligence-powered service named BlueBot (BB).